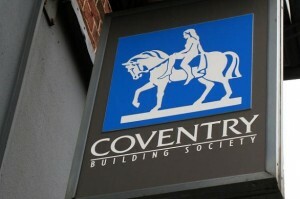 Coventry Intermediaries have cut rates on their highly competitive range of 2 and 5 year fixed rates. Colin Franklin, Managing Director, Godiva Mortgages, said: “Our recent, highly competitive residential range has just got even better! Due to the strong demand from brokers for 2 year fixed deals we have decided to reduce rates starting from a best buy rate of 2.35%. We have also cut prices across our range with some fantastic low rates, available up to 90% LTV and many with no arrangements fees. And as all products include a valuation up to £670 and access to our remortgage transfer service, we are confident that there is something for everyone in our new range”.